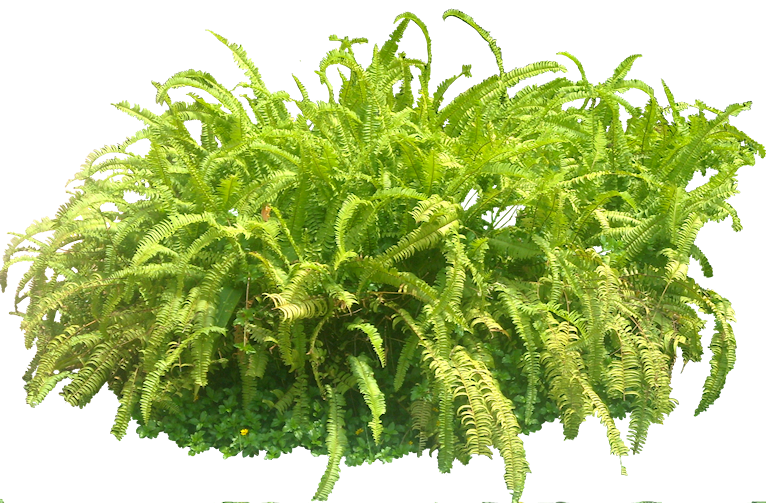 Conmon name : Sword fern. There are of about 30 species of Nephrolepis, which native to tropical (and subtropical) regions throughout the world. 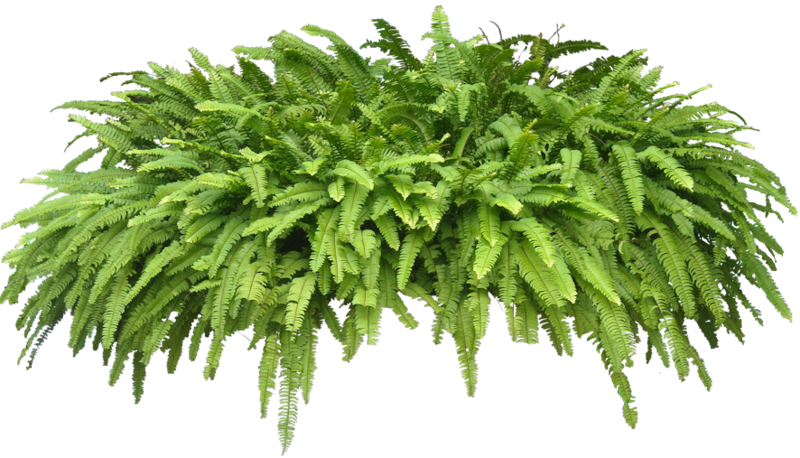 Sword ferns widely cultivated as ornamental house plants, which also works to remove gaseous toxins from the air.